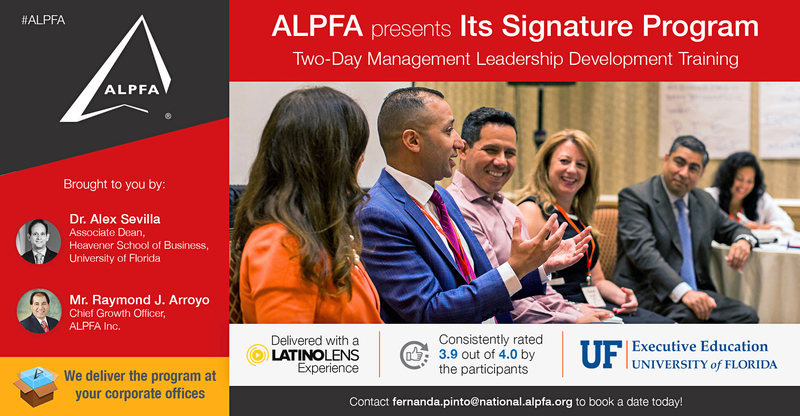 Did you know that ALPFA's Management Leadership Development (MLD) program can be brought to your office? 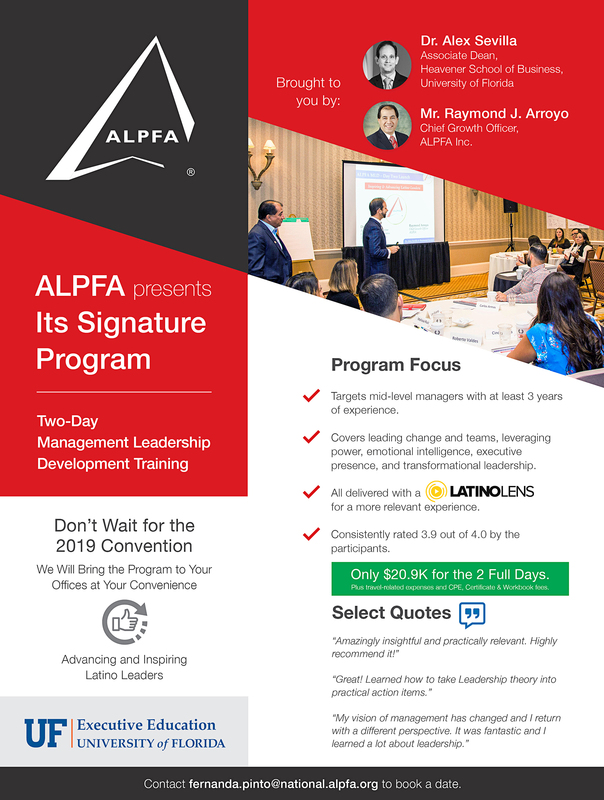 Given how popular and successful our MLD program has become at our National Convention, we have decided to offer it at the location of choice. 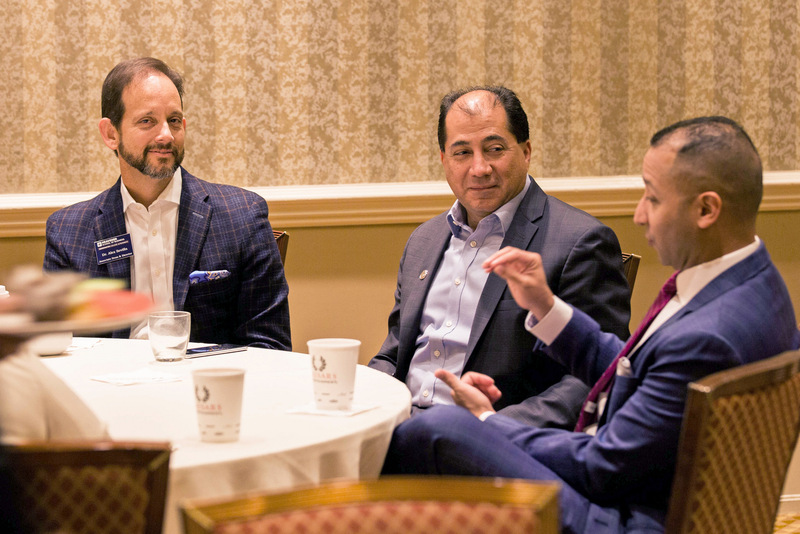 Yes, we will bring the program to you, anytime, anywhere so your executives don't have to wait until our National Convention to participate in it. 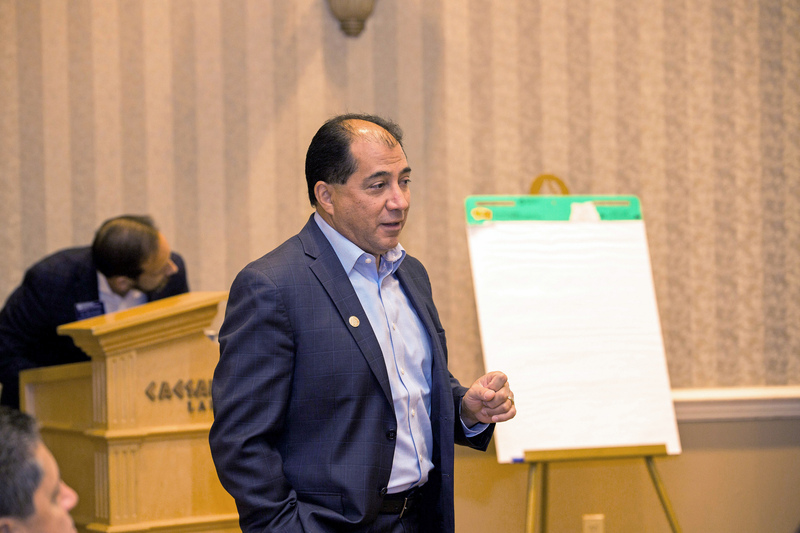 What is the MLD Program? 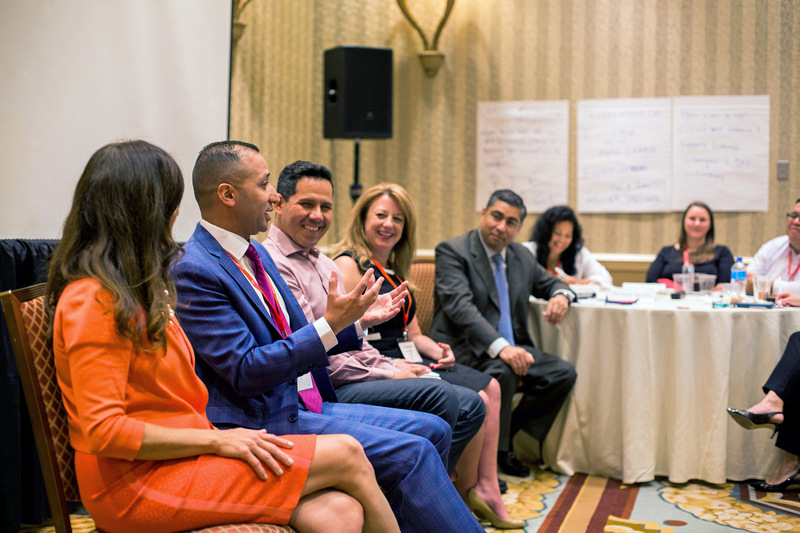 This two-day program is designed for the next generation of managers who are or aspire to be best-in-class leaders. 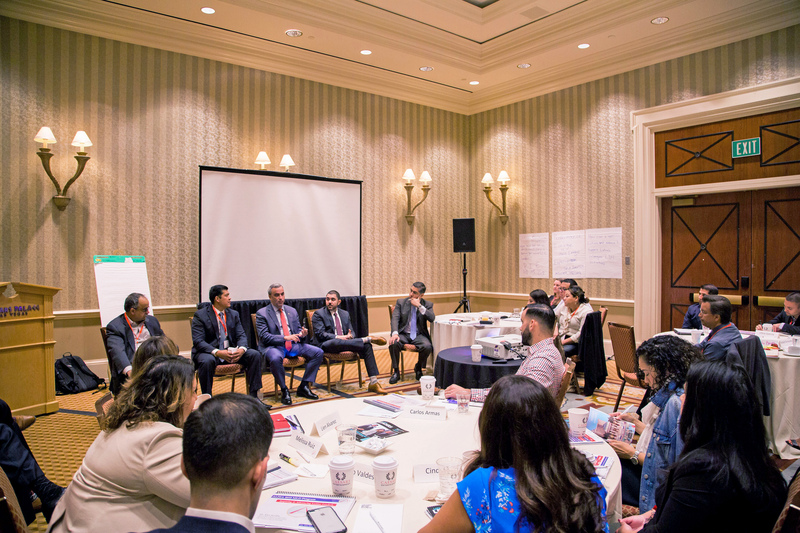 The MLD Program is targeted to mid-level Latino managers with 5-14 years of working experience and 3+ years of management experience. 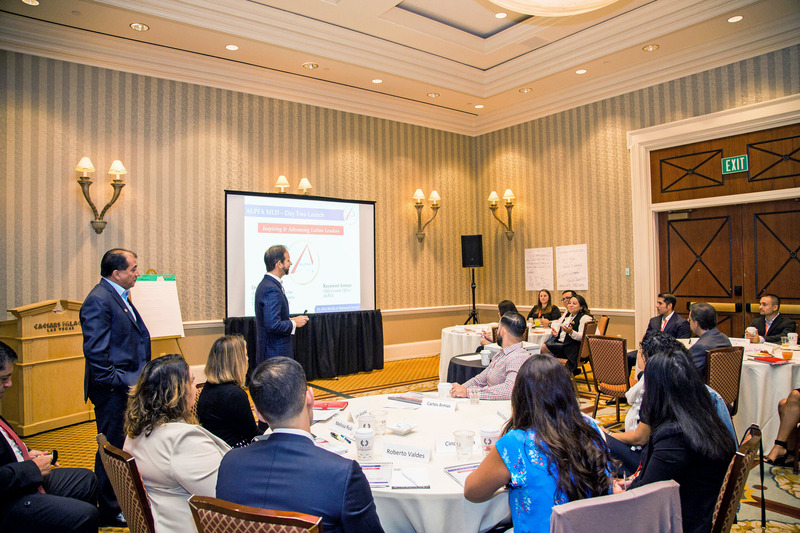 Participants will discover how to navigate the strategic and personal pressures that are at the core of complex enterprises and gain the knowledge and tools that are key to unleashing the potential in others and empowering them to achieve high levels of performance.